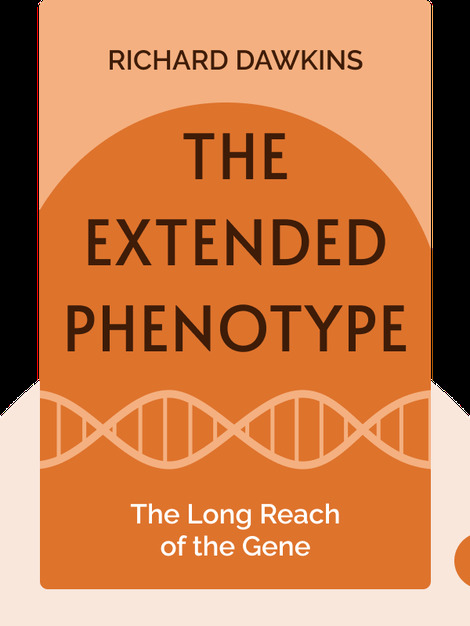 The Extended Phenotype (1982) offers an alternative view on biology and the process of evolution. 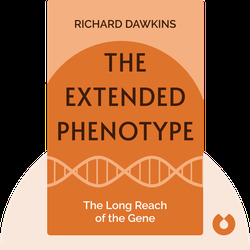 Breaking with the Darwinian paradigm that puts the individual organism center stage, author Richard Dawkins shifts the focus toward genes as the active agents in natural selection. From this perspective, a world of fascinating insights emerges. Richard Dawkins is a fellow of the Royal Society and was professor for the Public Understanding of Science at Oxford from 1995 to 2008. He has authored several books and is most renowned for his bestseller The Selfish Gene (1976). Dawkins has received numerous honors and awards, including the 1987 Royal Society of Literature Prize and the 1987 Los Angeles Times Literary Prize.